In the previous episode, we spoke with Pasi Sahlberg, who wrote the book, Finnish Lessons 2.0. Although we covered such topics as special education, the possibility of a shift from teaching to learning, the standards movement, and accountability, the main themes that kept emerging were the ideas of trust and personalized education. Pasi hinted there is also a bit of a “dark side” to Finnish education and that not everybody is content with things over there. Curious about this, we reached out to two of our educator friends in Finland, Marko Koskinen and Pekka Ihanainen, who have been working on innovative projects to learn from their perspectives. And, we explored a bit about what we can take from Finland into our own education contexts. This is an open conversation, and your participation is invited! 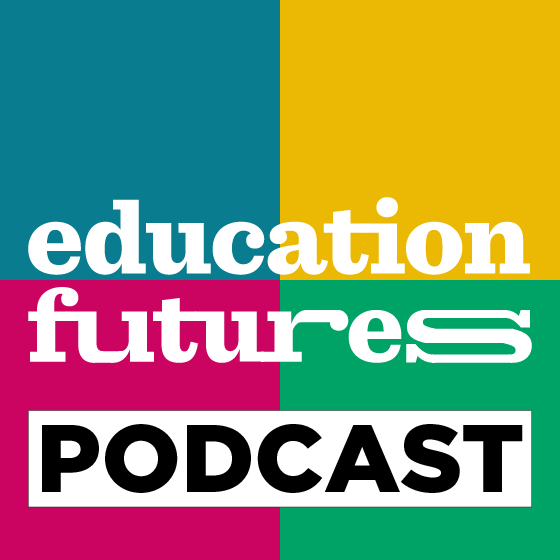 Email your stories to hosts John and Kelly Moravec at info@educationfutures.com.